Are You Tired of Your Boring Old House Lights? Did You Know Your LED Lighting Could Do This? 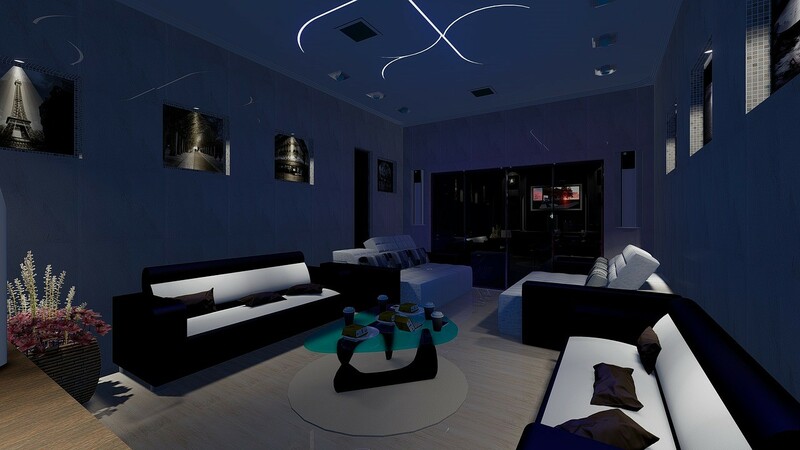 If you’ve been following our blog, you know we love LED lighting. We’ve written endlessly about the benefits of upgrading to it. But along with the fact that LED lighting saves you energy and looks beautiful, there’s one thing we really love about it: it’s fun. LED is highly customizable, so you can put it just about anywhere.